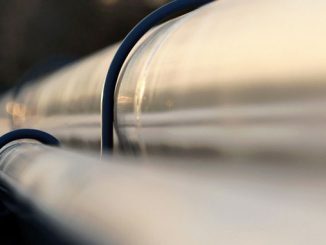 Wood and KBR, Inc. have secured a new multimillion dollar contract to deliver integrated front-end engineering design (FEED) for Shell Australia’s Crux project to build a not normally manned (NNM) platform and gas export pipeline located approximately 600 kilometres north of Broome, offshore Western Australia (WA). 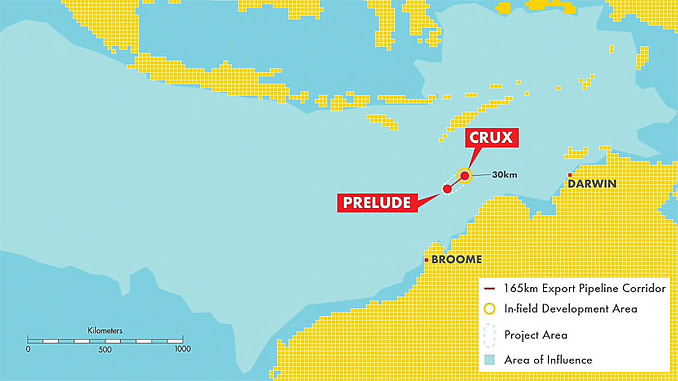 The Crux facilities will be an important source of backfill gas supply to the Shell-operated Prelude floating liquefied natural gas (FLNG) facility. 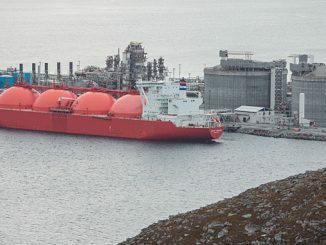 The remotely operated, minimum facilities NNM platform concept for Crux will dry the gas and export the gas/condensate to Prelude via a new 160 km multiphase gas pipeline. “Wood has extensive experience in delivering technically complex subsea engineering projects in Western Australia. We are committed to expanding our portfolio in the region, developing local content by investing in industry talent, resources and supply chain. 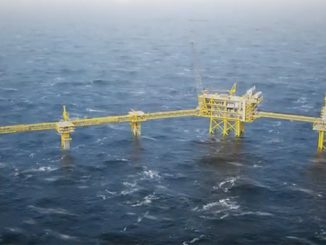 Working alongside each other for more than 20 years, Wood and KBR provide a powerful combination, leveraging the experience of two tier one contractors,” Watson adds.